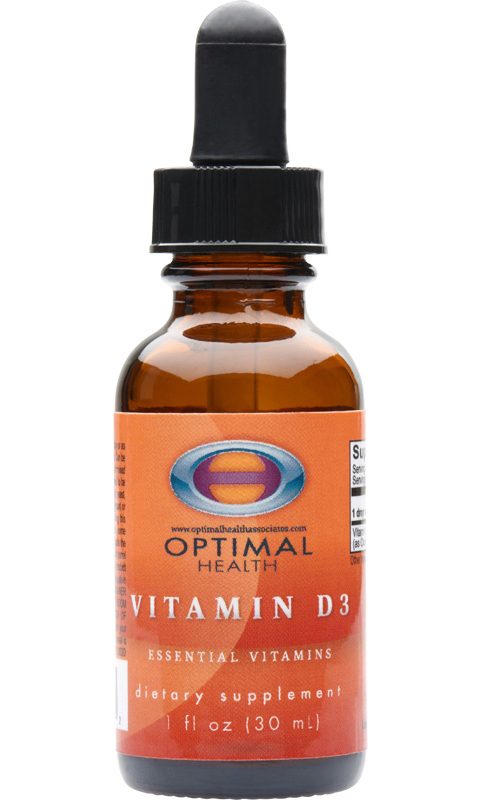 Product Details Vitamin D has received a lot of press in recent days and is probably most well known for the role it plays in supporting bone health. Vitamin D also plays an important role maintaining cardiovascular function, immune function, and promoting an overall sense of well-being. Why These Natural Ingredients Vitamin K2/D3: Vitamin K is a family of similarly structured molecules. There are three different vitamin K molecules. Vitamin K2, menaquinones, are produced naturally by bacteria unlike its more popular cousin, vitamin K1, which is found in greater concentrations in green leafy vegetables. The combination of vitamin K2 with vitamin D3 has been suggested in recent studies to promote bone health.